UFO lights south of Moorhead almost a nightly occurrence. Where are they from? What do they want? Moorhead, MN – Have you been seeing the unusual lights in the sky at night south of Moorhead? 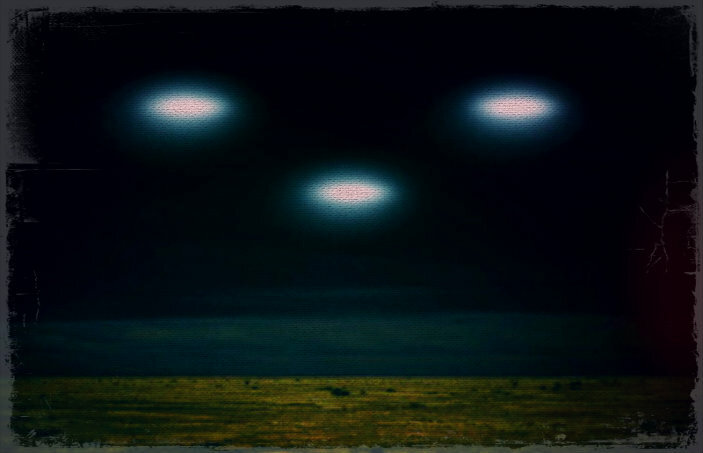 Have you and your family been wondering if they are real UFOs? National UFO experts have now released an official statement from the National UFO Centre declaring that these “unusual lights” that have been showing up on a regular basis are indeed UFOs. Multiple photographs taken with special digital lenses have proven that this is not a hoax. Some Sabin residents are quite convinced that the alien ships are interested in having a high-level meeting with Senator Al Franken.